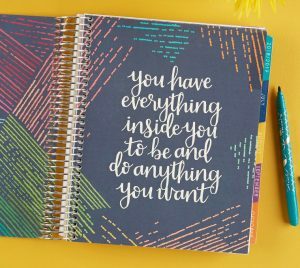 Everything you need to be on your way to a lucrative side hustle below. 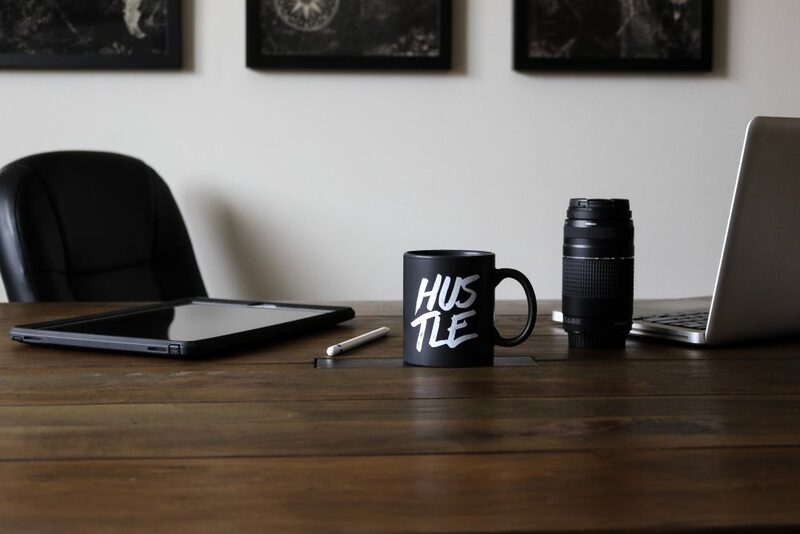 If you’re still on the fence about what side hustle to pursue, then keep reading. 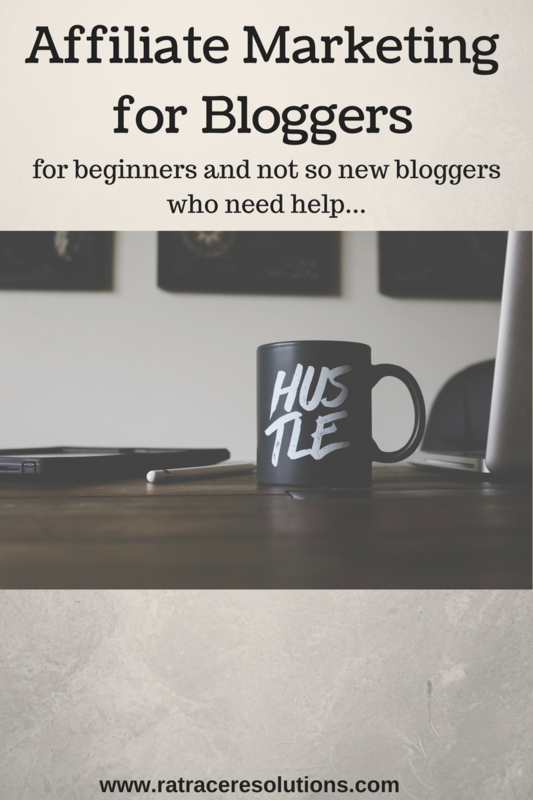 Or if you’re clueless about where to start and need some extra income then you’ll want to read this entire post…. 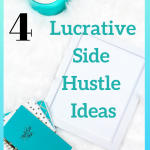 Let me break down for you the 4 different side hustles you can do. Well, since I’ve been online, there has been one consistent marketplace that makes it EASY to sell high. Actually, millions of people go on eBay – every day! That’s right, and when you know the EXACT TYPES OF ITEMS that sell for MASSIVE PROFITS on eBay, then you’ve got an amazing business! When I first started on eBay, I sold many items on eBay, and developed some great ways to make a side hustle income on eBay. In the courses below, you will find the strategies – strategies you can use to quickly and easily build your own SIDE HUSTLE INCOME! Each Scenario/Case Study below has just the right course/courses you need to start making some money! You can take a common household item that you can find at any thrift store, or on Facebook marketplace for $10 or $20 and flip it for over $150 on eBay. Do that a few times a month and you’ve got a nice side hustle going, making $1,000 – $2,000 a month, part-time! Here are the courses that can help you buy locally and sell globally for giant profits. Whether you choose the right types, high profit products, or source course (or all 3), you’ll be sure to learn all you need to buy low and sell high! The RIGHT TYPES of HIGH PROFIT products you can source at thrift stores, Goodwill, flea markets and other local shops to flip for same day cash. You could use the strategies taught in THIS COURSE to sell other people’s cars on CONSIGNMENT. This means you list the car FOR THEM, but you make a commission on the sale. You could also use the strategies in THIS SAME COURSE to buy and flip cars on eBay, thus earning thousands PER FLIP! A lot of people think that dropshipping is the way to make money on eBay. However, if you do it the way most people teach, you are engaging in risky selling! Instead, use the strategies in this “exclusive drop shipping arrangement” course to ensure that you are not putting your eBay account at risk AND that you are making BIG PROFITS with little effort or time put in! Did you know that you could do a quick search on Facebook Marketplace or on apps like OfferUp, LetGo, 5Mile etc. for THESE ITEMS, buy them locally today and FLIP THEM ON EBAY, IN ONE DAY? It’s about how you source these products. CASE STUDY / SCENARIO 4 – Build an EMAIL LIST of your eBay buyers so you can sell to them over and over again! EBay doesn’t let you do this, but here’s a cool way to do it so you can build your own subscriber list of buyers who want to buy from you again and again and again. The course will have YOU making money TODAY. Take these courses and discover the side hustle SUPERPOWER you didn’t know you had! Learning a new skill is quite easy these days with so many online learning platforms like Udemy. There are some great and useful resources like Work-at-Home School to start your side hustle. PS: New to eBay and need to know how to get started and be successful? Then be sure to take this COMPREHENSIVE COURSE.